Ooh La Lash: Now Open at Ayala The 30th! Welcome to Ooh La Lash! at Ayala The 30th - the latest Ayala Mall to open in Pasig! 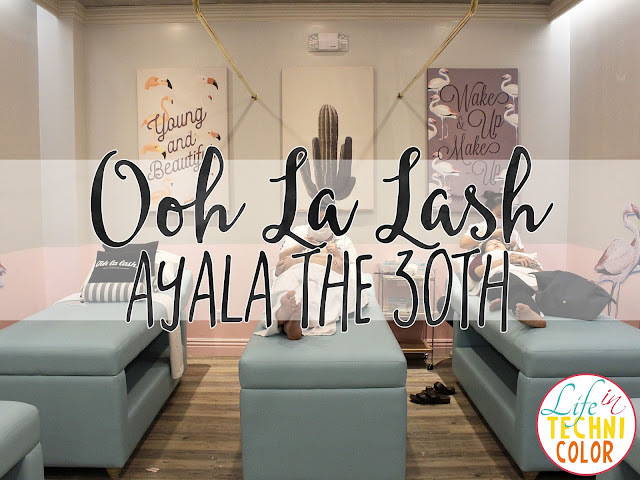 Today marks the grand opening of Ayala The 30th, and along it, Ooh La Lash! Lash Extension Lounge's second branch! 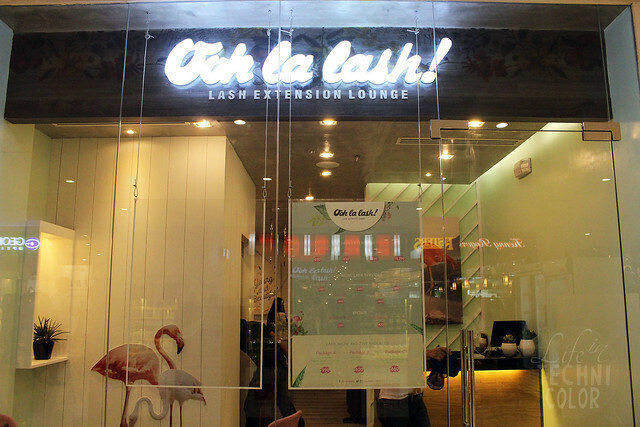 Ooh La Lash opened its first branch in Glorietta on September 23, 2016, and now, they have made themselves more accessible to people residing (and working) in Ortigas and Pasig! Ooh La Lash! offers exceptional service by a team of highly qualified aestheticians (ask for Angie!) Services are delivered with attention to quality and detail, using only FDA-approved materials—the first lash studio in the country to provide this level of quality assurance. I really loved their interiors too! Curtains have yet to be added, but I thought the space looked hip and stylish while still retaining a comfortable and relaxing environment. I even fell asleep during my service! Would I go here again? Yes, of course, and I'll make sure to take photos of the entire process next time! Congratulations on your second branch, Ooh La Lash! P.S. Get 40% off on Vixen and Dive Lash Extensions when you visit Ooh La Lash at Ayala Malls the 30th until March 31, 2017! Visit oohlalash.com.ph and like/follow their Facebook, Twitter, and Instagram pages for updates!